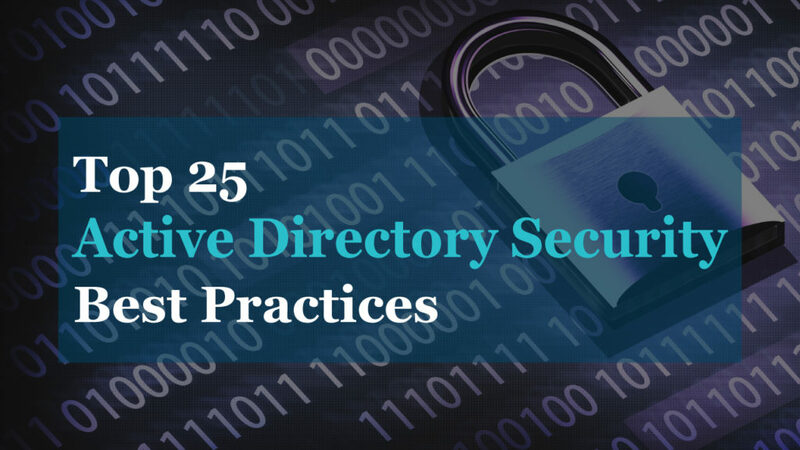 One common request I see is getting a list of users that belong to an Active Directory security group. This is requested for various reasons such as, supervisor wants to know who has access to a folder, auditor wants a list of users, 3rd party program or cloud service needs to import a list of users from a csv file. The built in Active Directory users and Computer tool has no option to export members from a group. To accomplish this we can use PowerShell. 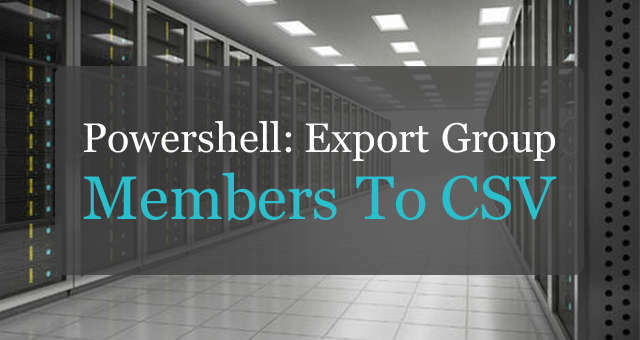 In this tutorial, I will walk through the steps for exporting group members to a csv file. 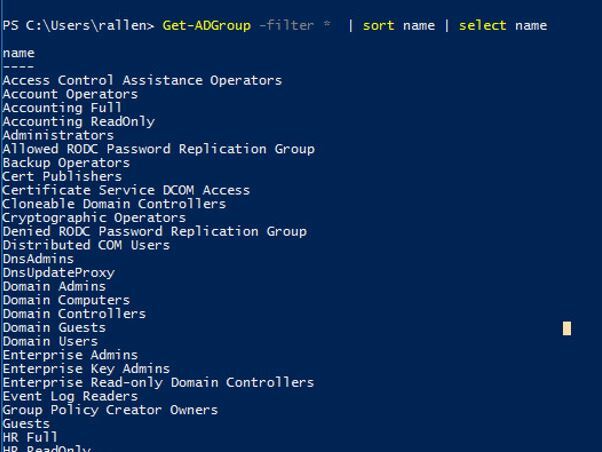 To connect and query an AD group with PowerShell the Active Directory module needs to be loaded. As you can see I don’t have the module installed. If you already have the module loaded then jump to step 2, if not following these instructions. To get the Active Directory module installed on my Windows 10 PC, I will need to download and install the RSAT tools. Now I have the module installed, let’s move on to step 2. If you already know the name of the group, then skip to step 3. 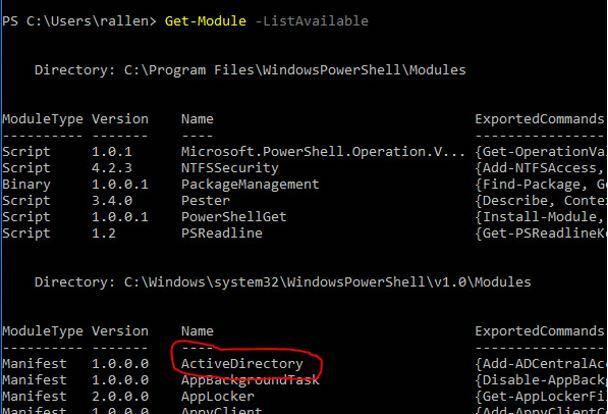 If you’re not sure what the group name is, you can issue the following command to list all Active Directory groups. Above, is a screenshot of some of the groups listed in my domain. I had an HR group but wasn’t sure of its complete name, I can see it’s HR full. I’ll use that group in step 3 to list out the members. You can see the above command provides more details on the group members than I need. Perfect, now I just need to export this to csv. Now I have a csv file of all the members from the HR Full Active Directory group. 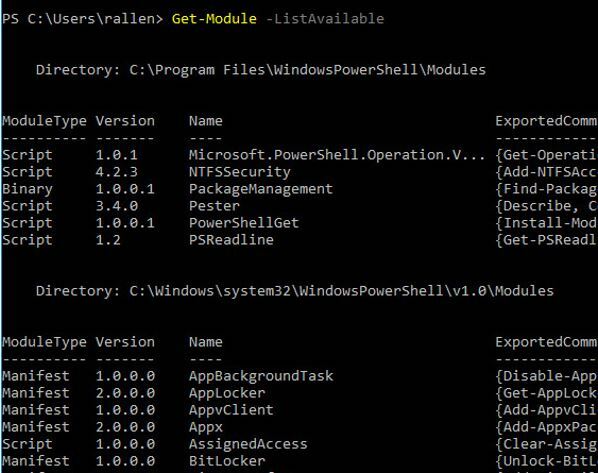 If you want a PowerShell alternative then check out the AD User Export Tool I created. It is a GUI tool that exports user accounts, group memberships, email addresses and more. Exactly what I needed. Thanks for the information in easily and quickly digestible format! 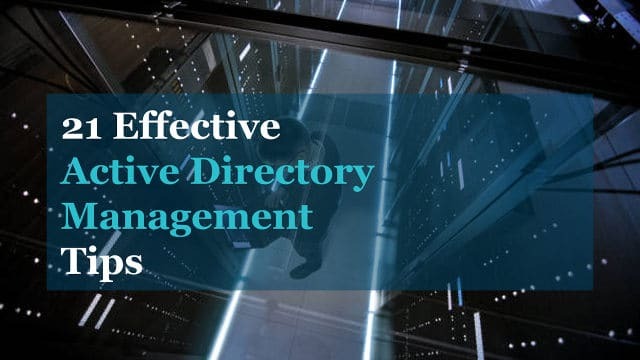 The Powershell Active Directory module uses AD Web services to manage and administer Active Directory. 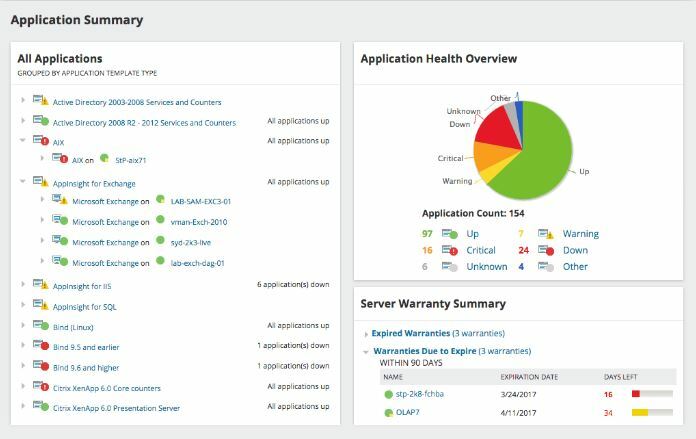 You will need to make sure your server is running AD web services. What version of server are you running? 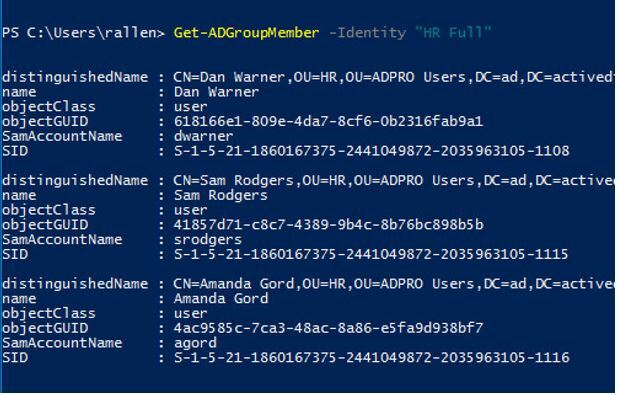 What is the powershell command to export AD “Contacts” members of an AD group? This command will list both contacts and users of an AD group. Thank you! amazing, thank you for your time and sharing the info thanks!!! WOW this is well put together. Thanks. No problem, I hope you find it useful. Amy chance we can add last logon date? Other scripts I tried from the web did not work. I have a separate post that shows how to get the last logon date with PowerShell and the GUI. This is awesome! Do you know how to also get users email address? Can you export samaccountname and name together? I tried it in various ways, but can only seem to do one or the other. Amazing how simple you made this! thanks!! This was perfect. Thank you! Wow this is great. clear tutorial and easy to follow. Works exactly as I had hope. Thank you Robert!!! This helped so much. Thank you!! !